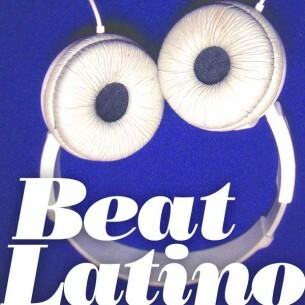 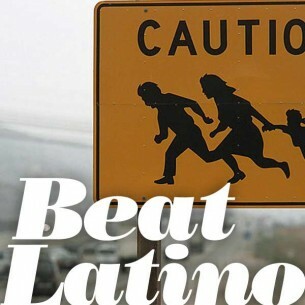 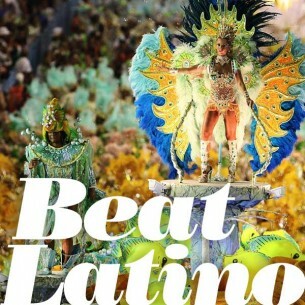 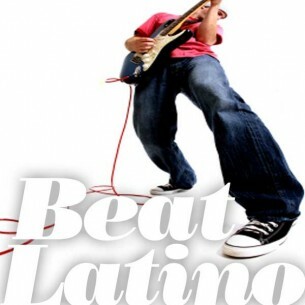 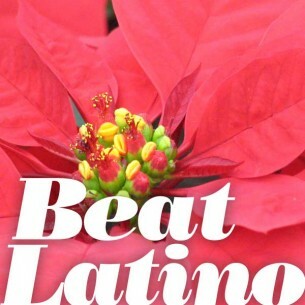 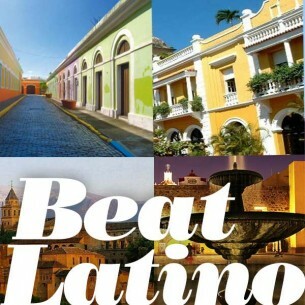 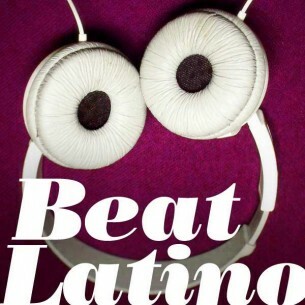 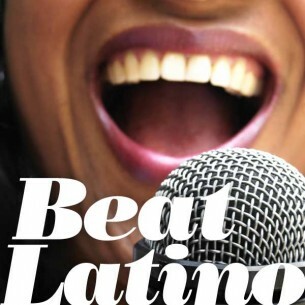 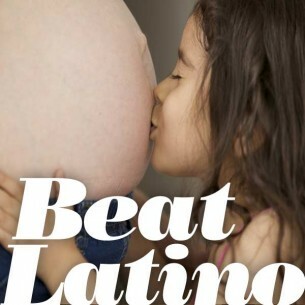 A Beat Latino New Year! 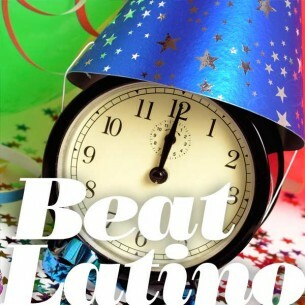 ¡Feliz Año Nuevo! 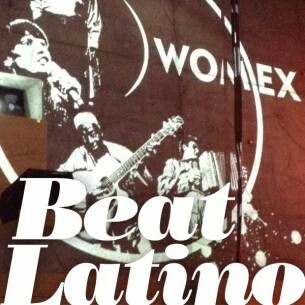 Things for which we say “gracias”! 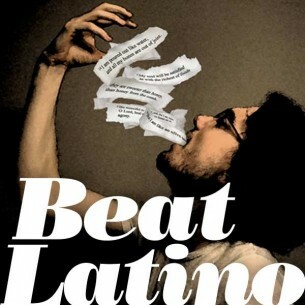 A musical “mano a mano” – The best versions of our classics, ever! 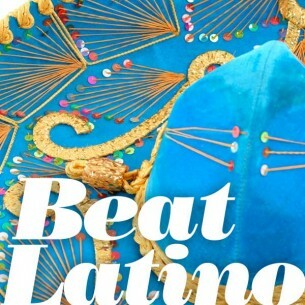 5 de mayo! 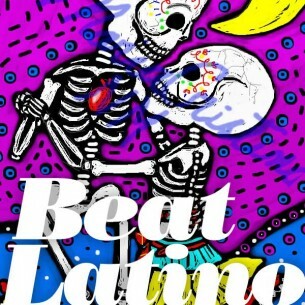 A tribute to the Mariachi! 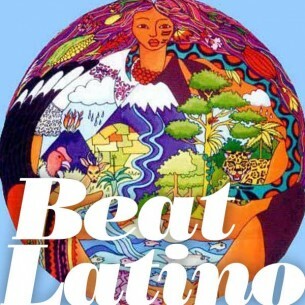 Latin America’s afro roots taken electronic – mashed up, remixed and rocked out! 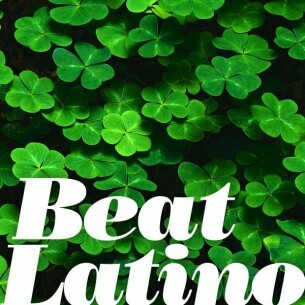 The celtic side of Latino! 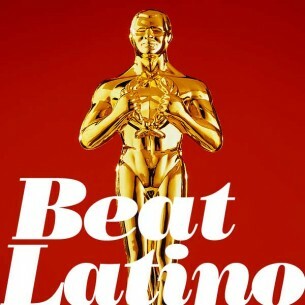 Latin music at the movies!